I have worked with a lot of backup software products during my career, but for the last years I have primarily worked with MicroFocus Data Protector (former HP OmniBack, HP Data Protector, or HPE Data Protector), and Veeam Backup & Replication. Data Protector was a great solution for traditional server environments, or when UNIX (HP-UX, AIX, Solaris etc.) 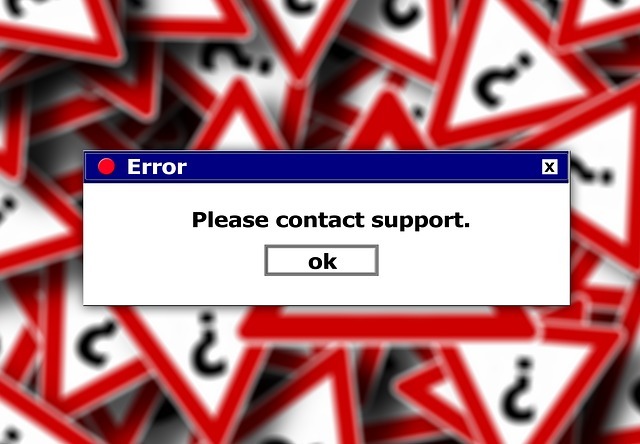 compatibility was required. Features like Zero Downtime Backups, LAN-free or Direct SAN backups were available for many years. But their code quality has suffered severely in the recent years. The product no longer seemed like a one-stop shop. Some months ago, HPE sold its software division to MicroFocus and started to sell Veeam Backup & Replication through its channel. Some months prior selling the complete software division, HPE acquired Trilead, which is many of us well known because of their VM Explorer. Sad but true: Data Protector is dead to me. I think I don’t have to say much about Veeam. 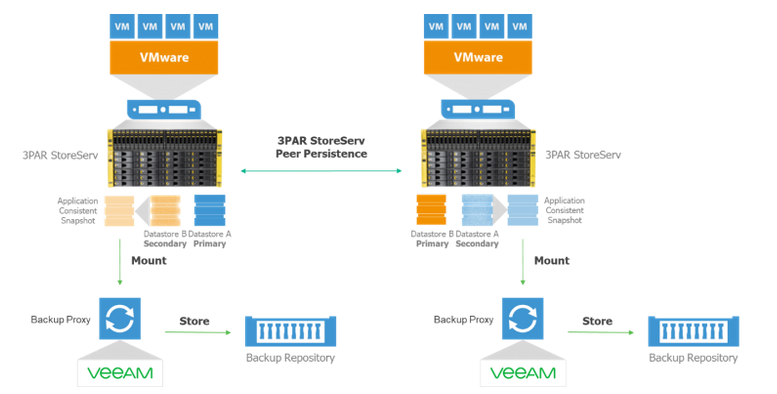 Veeam is unbeaten when it comes down to virtualized server environments, and they constantly add features and extend their product portfolio. Think about their solutions Office 365, or Veeam Agent for Windows and Linux. It is always good to have more than product in the portfolio, just because to give customers the choice between different products. If your only tool is a hammer, everthing looks like a nail. That is why I took a closer look at Vembu. I became aware of Vembu, because they asked to place an ad on vcloudnine. This was a year ago. So it was obvious to take a look at their products. Furthermore, Vembu and its products were mentioned many times in my Twitter timeline. Two good reasons to take a look at them! Vembu Technologies was founded in 2002, and with 60.000 customers and more than 4000 partners, Vembu is a leading provider with a comprehensive portfolio of software products and cloud services to small and medium businesses. We are not talking about a newcomer! Let’s have a more detailed look at the Vembu BDR Suite. This is a picture of the overall architecture. VMBackup provides fast, efficient and agentless backup for VMs hosted on VMware ESXi and on Microsoft Hyper-V. It also provides the capability to replicate virtual machines from one ESXi host to another ESXi (VMreplication). 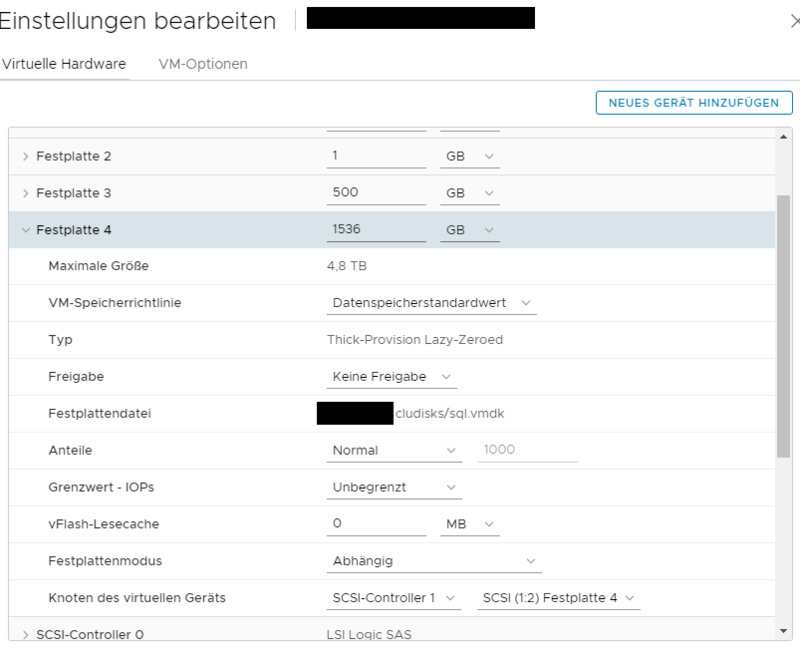 You might guess it – This feature is only available for VMware ESXi. In case of Microsoft Hyper-V, you have to use the built-in Hyper-V replication. The failover and failback of replicated VMs is managed by the BDR Backup Server. VMBackup offers instant VM recovery, recovery of single files and folder from image-level backups, and recovery of application items from Microsoft Exchange, Microsoft SQL Server, Microsoft SharePoint, and Microsoft Active Directory. The functionality is similar to what you know from other products, like Veeam Backup & Replication, or MicroFocus Data Protector. 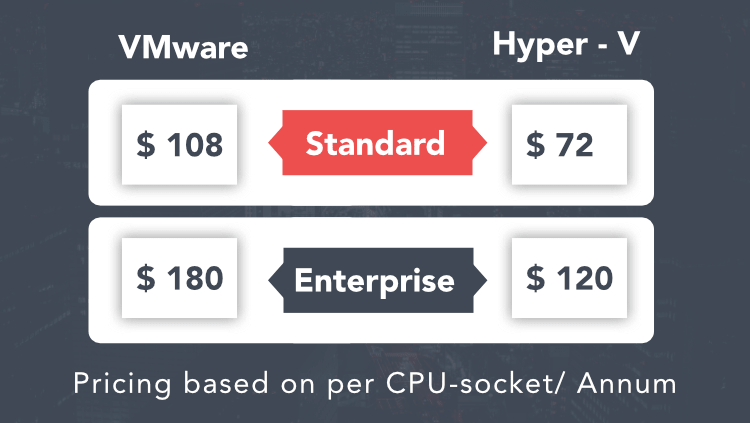 VMBackup is licensed per socket, and it is available in a Standard (~ 150 $ per socket) and an Enterprise (~ 250 $ per socket) edition. ImageBackup addresses something, that might be extinct for some of us: Physical servers, like physical database or file servers. It can take image backups of Windows servers and workstations. This allows customers to restore the entire server or workstation from scratch to the same, or to new hardware. ImageBackup utilizes the Volume Shadow Copy Service (VSS) to create a consistent backup of a physical machine. 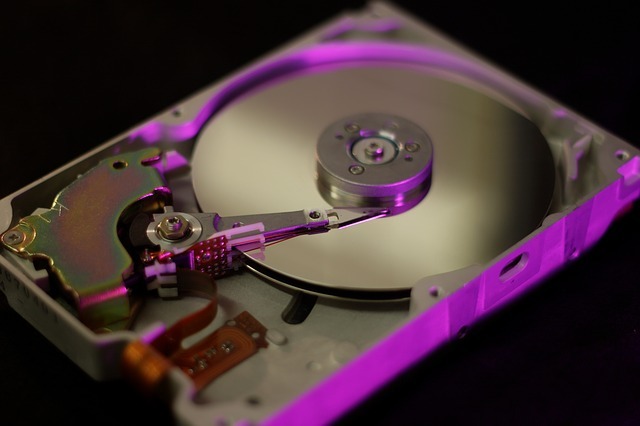 Customers can restore a backup to the bare-metal, restore single files and folders, as well as application items from Microsoft Exchange, Microsoft SQL Server, Microsoft SharePoint, and Microsoft Active Directory. If necessary, the can be restored to a supported hypervisor. With other words: P2V migration. ImageBackup is licensed per host, or per application server if you wish to take backups of applications like Microsoft Exchange or SQL server. ImageBackup for servers costs ~ 150 $, and it is free for workstations. NetworkBackup addresses the backup of files, folders and application data from Windows, Mac and Linux clients. It is designed to protect business data across file servers, application servers, workstations and other endpoints. It does not take an image backup, but full and incremental backups. The feature set and use case of NetworkBackup is similar to “traditional” backup software like MicroFocus Data Protector or ARCServe. NetworkBackup offers intelligent scheduling policies, bandwidth management and flexible retention polices. Clients are not always onsite, to address this, NetworkBackup can store its data in the Vembu Cloud (Vembu Cloud Services). NetworkBackup is licensed per file server (~ 60 $ per server), application server (~ 150 $), or workstation (free). OffsiteDR creates and transfers backup copies to a DR site. Data is immediately transferred when it arrives at the backup server. The Data is encrypted in-flight using industry-standard AES 256 encryption. WAN optimization is included, which means that data is compressed, encrypted and deduplicated before being replicated to the OffsiteDR server. The recovery of VMs and files can directly be done from the OffsiteDR server. So there is no need to setup a new backup server in case of a disaster recovery. OffsiteDR covers different recovery screnarios, like instantly recover machines directly from the Vembu OffsiteDR server, bare-metal restore using the Vembu Recovery CD, or restore the virtual machine as on a VMware ESXi or Microsoft Hyper-V server directly from the Vembu OffsiteDR server. OffsiteDR is an add-on to VMBackup, and it is licensed per CPU socket (~ 90 $). The Universal Explorer is used to restore items from various Microsoft applications, like Microsoft Exchange, SQL Server, SharePoint, or Active Directory. An item can be an email, a mailbox, complete databases, user or group objects etc. These items are sourced from image-level backups of physical and virtual machines. You might see some similarities to Veeam Explorer. Both products are comparable. The Vembu Recovery CD can be used to recover physical or virtual maschines. Drivers for the target platform will be injected during the restore. This is pretty handy in case of P2P and V2P migrations. Vembu offers a subscription and a perpetual license model. The subscription model can be purchased on a monthly or yearly basis, such as 1, 2, 3 or 5 years. It includes 24/ 7 standard technical support, updates and upgrades throughout the licensed period. The perpetual licensing model allows you to purchase and use the Vembu BDR suite by paying a single fee. This includes free maintenance and support for the first year. Visit the pricing page for more detailed information. A Vembu BDR Suite edition comparison is also available. 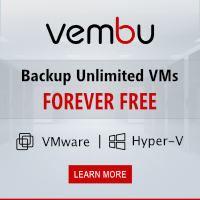 With 60.000 customers and 4000 partners, Vembu is not a newcomer in the backup business. The product portfolio is quite comprehensive. 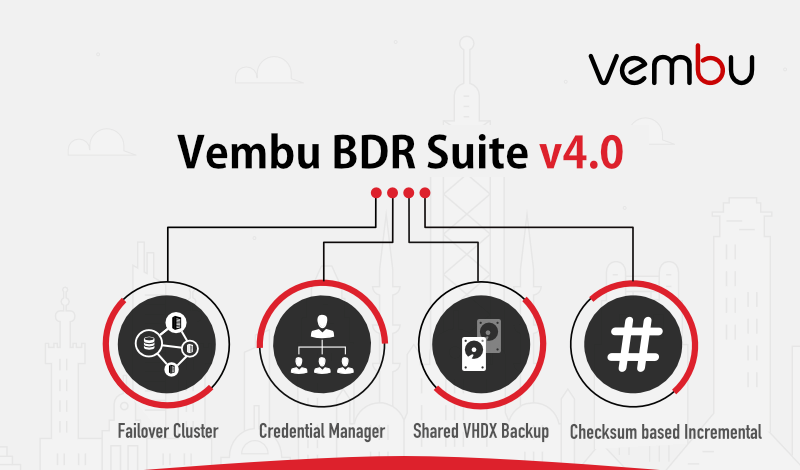 The Vembu BDR Suite offers industry standard features to a very sweet price. I can’t see any feature, that a SMB customer might require, which is not available. 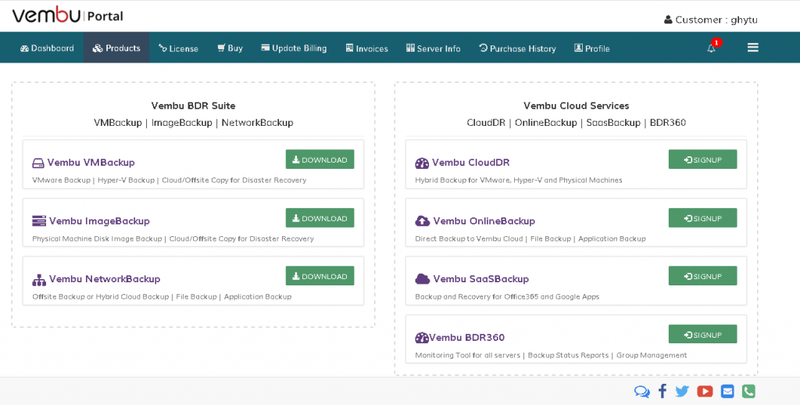 In sum, the Vembu BDR suite seems to me to be a very good alternative to the top dogs in the backup business, especially if we are talkin about SMB customers. 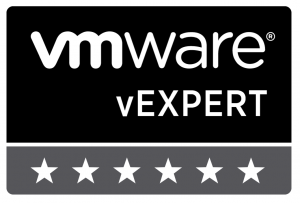 This entry was posted in Backup, Software, Storage and tagged backup, hyper-v, storage, vembu, vmbackup, vmware on July 28, 2018 by Patrick Terlisten. 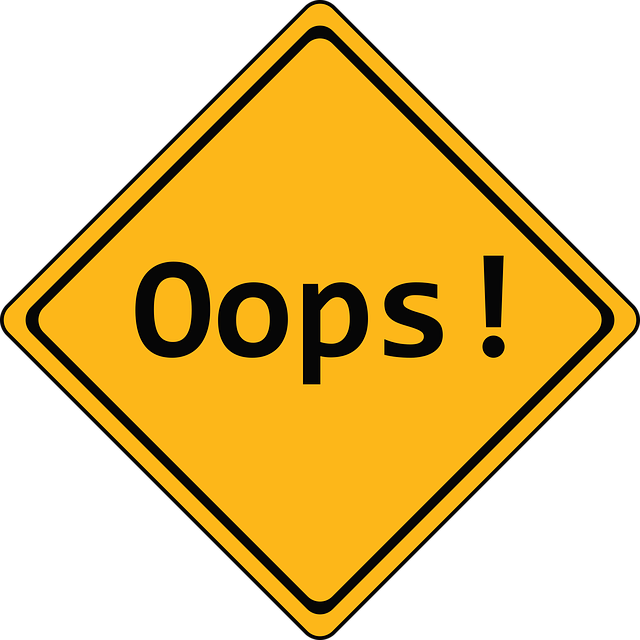 Two 3PAR StoreServs running in a Peer Persistence setup lost the connection to the Quorum Witness appliance. The appliance is an important part of a 3PAR Peer Persistence setup, because it acts as a tie-breaker in a split-brain scenario. In addition to that, the customer got e-mails that the 3PAR StoreServ arrays lost the connection to the Quorum Witness appliance. In my case, the CouchDB process died. A restart of the appliance brought it back online. How to check the Quorum Witness appliance? You can check the status of the appliance with a simple web request. The documentation shows a simple test based on curl. You can run this direct from the BASH of the appliance. But you can also use the PowerShell cmdlet Invoke-WebRequest. If you add /witness to the URL, you can test the access to the database, which is used for Peer Persistence. If you get a connection error, check if the beam process is running. If not, reboot the appliance. This can be done without downtime. The appliance comes only into play, if a failover occurs. This entry was posted in Storage and tagged 3par, hp, hpe, powershell, storage, troubleshooting on January 30, 2017 by Patrick Terlisten.